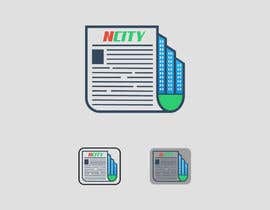 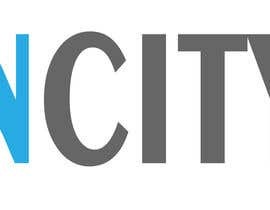 Need a logo for a 'city news' web/mobile app. 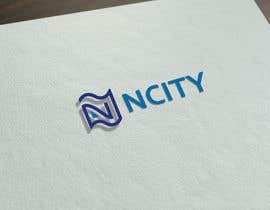 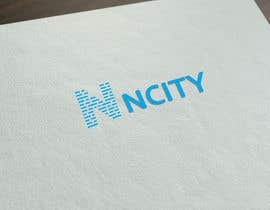 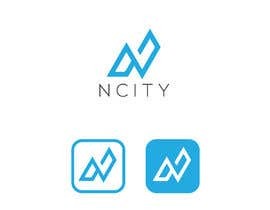 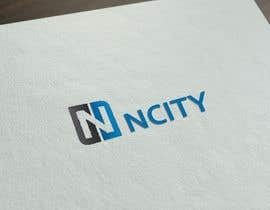 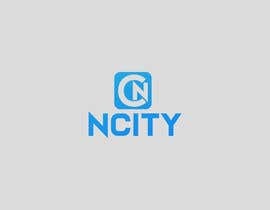 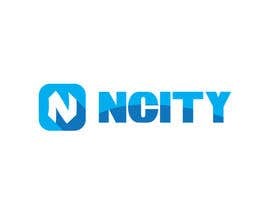 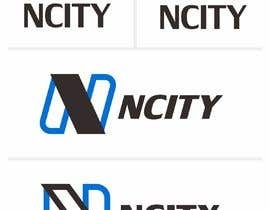 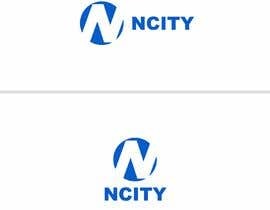 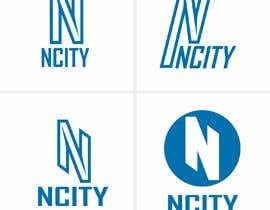 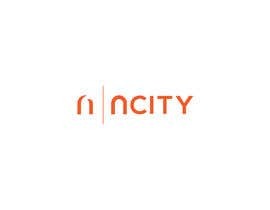 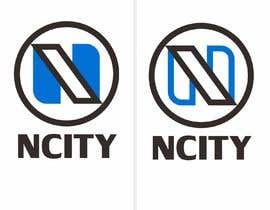 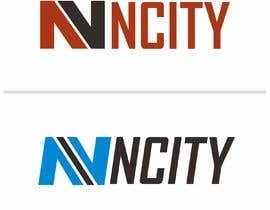 Name of the app is 'NCITY'. 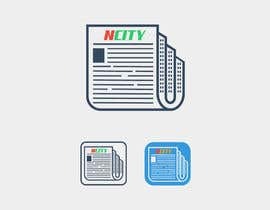 Logo should be able to use as an icon as well.